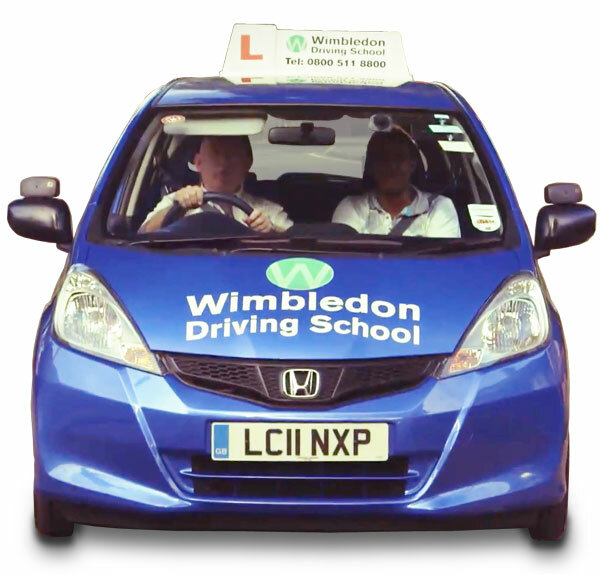 What should you be looking for in a driving school if you’d like to train as an instructor? There are plenty of pitfalls for the unwary. This video tells potential applicants what to look for in a reputable school. Sit tight for the inappropriately frenetic opening sequence. The video calms down once the presenter, Alastair Greener, starts speaking.